Huaxing Nets provide high quality Match Folding Soccer Goal Net for all over the world. All the above dimensions can be customized. 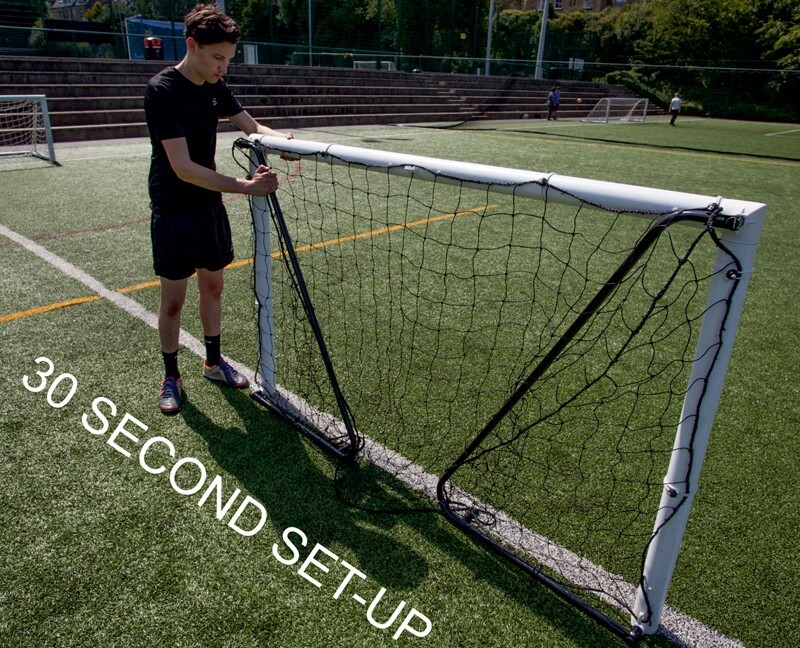 Match standard soccer goal – ideal for both tournaments and soccer training. 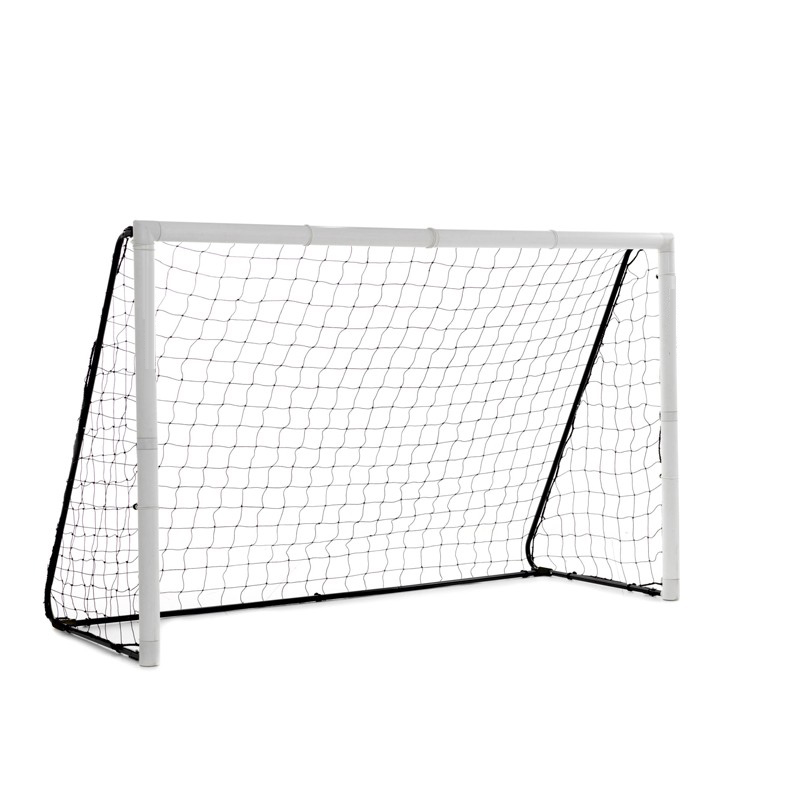 The Huaxing Match Fold soccer goal net is a premium level coaching goal, designed to be stored folded flat against a wall to take up minimum space in an equipment shed, garage or yard. Ideal for shared use coaching fields at schools, colleges and soccer camps. Designed to be stored flat against a wall to take up little space in an equipment shed, garage or yard. Ideal for shared use coaching fields or at home in the yard. From folded, set up takes just 30 seconds – faster than any other solid frame goal on the market. For the coach or parent on the go, the Huaxing Match Fold is also fully portable and packs down into its own carry bag (included), with a quick-set up time of 5 minutes.